St. Louis’ own Fox Theatricals received a 2016 Tony® Award as a producer of THE HUMANS, a new Broadway play by Stephan Karam. THE HUMANS received a total of four 2016 Tony Awards: Best Play, Best Performance by an Actor in a Featured Role in a Play (Reed Birney), Best Performance by an Actress in a Featured Role in a Play (Jayne Houdyshell) and Best Scenic Design of a Play (David Zinn). The show received additional nominations for Best Lighting Design of a Play (Justin Townsend) and Best Direction of a Play (Joe Mantello). The Tony win for THE HUMANS add to the substantial list of Fox Theatricals’ productions with Tony Awards. This win comes on the heels of last year’s win for the Broadway musical Fun Home. Fun Home had 12 Tony nominations and took home five of the 2015 prizes including Best Musical. Fun Home’s national tour will play The Fabulous Fox this November as a part of the 2016-2017 U.S. Bank Broadway series. Fox Theatricals is a division of Fox Associates, LLC, owned by St. Louisans Mary Strauss, Lisa Baudendistel-Suntrup and Julie Baudendistel-Noonan and lead by President Kristin Caskey and Producer Mike Isaacson. "We are thrilled that the Tony Awards recognized this remarkable play," said Caskey and Isaacson. "For more than 20 years, Fox Theatricals has been involved in the creation and development of new plays and musicals. We are proud to be a part of The Humans." 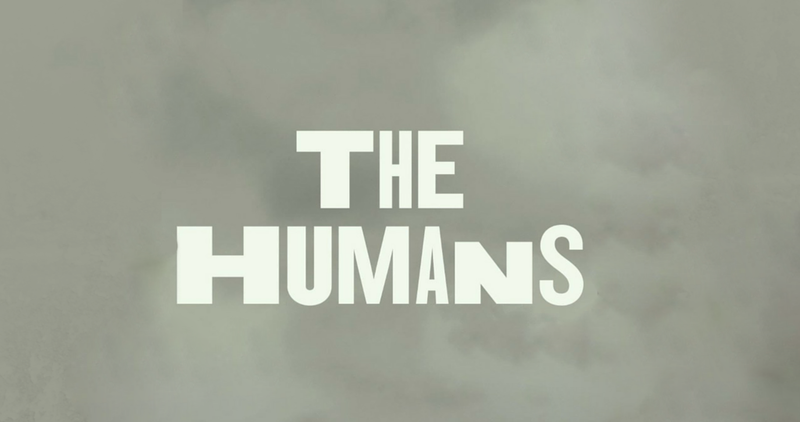 THE HUMANS takes place over the course of a family dinner on Thanksgiving. Breaking with tradition, Erik Blake has brought his Pennsylvania family to celebrate and give thanks at his daughter’s apartment in lower Manhattan. As darkness falls outside the ramshackle pre-war duplex, and eerie things start to go bump in the night, the Blake clan’s deepest fears and greatest follies are laid bare. Our modern age of anxiety is keenly observed, with humor and compassion, in this new American classic. THE HUMANS premiered at American Theatre Company in Chicago in the fall of 2014. The current production transferred to Broadway from a fall 2015 off Broadway staging by Roundabout Theatre Company, which commissioned the play. In addition to Fox Theatricals, the Broadway producers include: Scott Rudin, Barry Diller, Roundabout Theatre Company, James L. Nederlander, Terry Allen Kramer, Roy Furman, Daryl Roth, Jon B. Platt, Eli Bush, Broadway Across America, Jack Lane, Barbara Whitman, Jay Alix & Una Jackman, Scott M. Delman, Sonia Friedman, Amanda Lipitz, Peter May, Stephanie P. McClelland, Lauren Stein, The Shubert Organization, Joey Parnes, Sue Wagner, John Johnson, Todd Haimes, Harold Wolpert, Julia C. Levy and Sydney Beers.